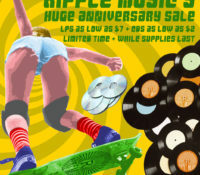 Ripple Music’s Huge 8 Year Anniversary Sale! 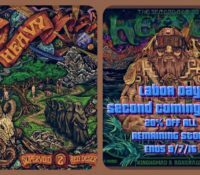 Lowest Prices Ever on Vinyl, CD’s and More! 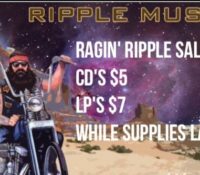 Ripple Music Launches the Biggest Sale in Label History! 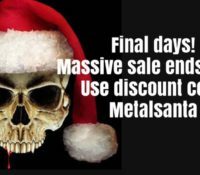 LP’s as low as $5, CD’s as low as $2 — Limited Time! 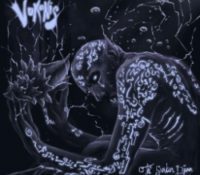 The Month of May Lays Down the Heavy: Ripple news on Mothership Flash Sale, Doublestone, Vokonis and Steak! 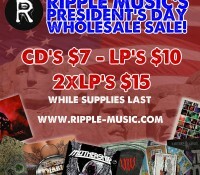 Ripple Two-fer Presale, This President’s Day! 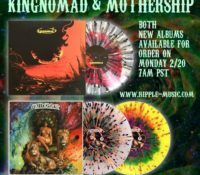 Mothership and Kingnomad, Limited Editions, Test Pressings, Bundles and More! 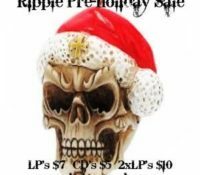 Ripple Music Huge Pre-holiday Sale Happening Now!